Being one of my three favorite artists or signers -- the two others are Ruth Brown and Bo Bruce -- from The Voice UK, I dearly like to share the Jaz Elington's performances that triggered some hair raising experiences for me. It just made me happy that he already snagged a spot for the semi-finals. I don't care if he committed suicide before due to depression, but I do care about his chances of winning the show. I really hope will.i.am, his coach, guides him to the right direction that will eventually lead him to his success. So far, he is the best among the contestants as far as I am concerned. How do you assess his performances? 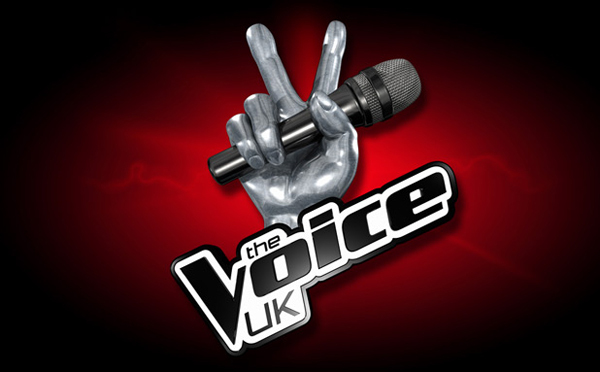 Do you think they are enough already to earn him a spot on the finals of the first season of The Voice UK?